Here are two comer manufacturers, with their flagship models heading to fight for the best place in the market. The both the models are dubed as Nokia Lumia 925 and Blackberry Z10. When compared to one another we got to see that these models carry some different features with them. So, lets check out the features by which they differ from one another and find which is the best model in the present mobile market. Both the gadgets will be available in the market with the help of Micro-SIM option, where the user will be able to get connected to the network with the help of 2G, 3G and also with 4G network options. As we take the price aspect of both the gadgets we will find that the Blackberry Z10 price is made available with a tag of Rs. 32,673 and the Finnish manufacturer has made the Nokia Lumia 925 price available with a label of INR 39,000. 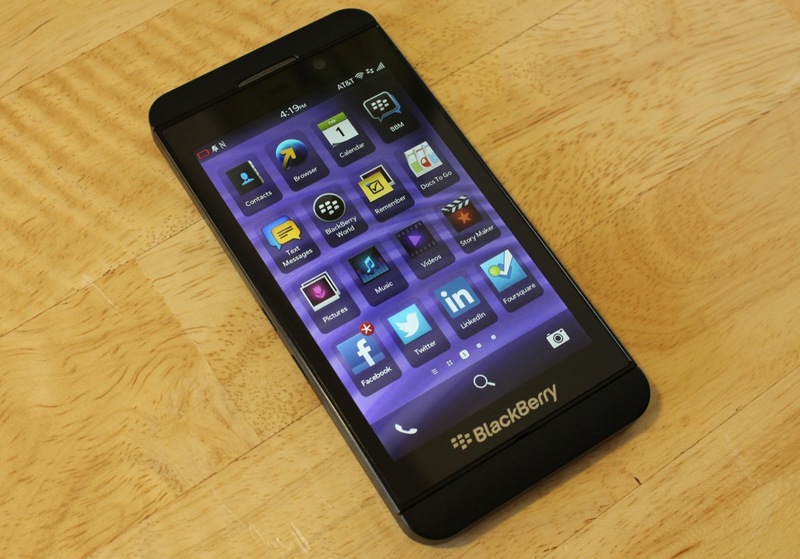 The Canadian Blackberry Z10 model will be available with a 4.2 inches Capacitive touchscreen display with include a resolution of 768 x 1280 pixels. On the other hand the Nokia's model will be packed with a 4.5 inches AMOLED capacitive touchscreen, which houses a resolution of 768 x 1280 pixels and also is protected with thehelp of Corning Gorilla Glass 2 option. Blackberry model is powered with Li-Ion 1800 mAh battery and the Lumia 925 model is incorporated with Non-removable Li-Ion 2000 mAh battery. In the dimensions front the Nokia Lumia 925 model will be available with a dimesnsions of 129 x 70.6 x 8.5 mm and weighs around 139 grams. When we take the Canadian model in to consideration we can find that the gadget is crafted with 130 x 65.6 x 9 mm in dimensions and weighs 137 grams. Nokia Lumia 925 is abled to run on Microsoft Windows Phone 8operating sysatem, where as the Z10 model is abled to run on BlackBerry 10 OS inetially and also receaved an upgrade of v10.1 operating system. This impressive Z10 model is enabled with a RAM of 2 GB capacity to ensure a seamless multi-tasking option to the user, where as the 925 model is enabled with 1 GB capacity RAM; comparitively less capacity that the Z10 model but ensures a good operation speed. Nokia's model will be available in Black, White, Gray colors to provide a decent look to the gadget, where as the Z10 model has made available in trendy Black, White colors only. Nokia Lumia 925 will be available with a fixed memory space of 16 GB, where there is no microSD slot fixed to the model, by which the memory space of the gadget can be enhanced. Where as the other model from the Canadian manufacturer is enabled with an internal memory of 16 GB and even a microSD slot is also fixed to the model, by which the user is provided with an option to enhance the usae free space with upto 64 GB. Both the variants will be packed with features like Qualcomm MSM8960 Snapdragon chipset, Dual-core 1.5 GHz Krait CPU and Adreno 225 GPU.